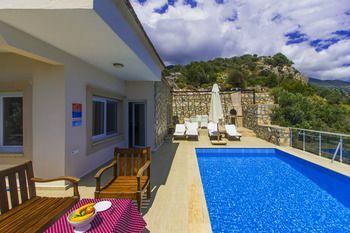 A Dream Vacation for Your Family! 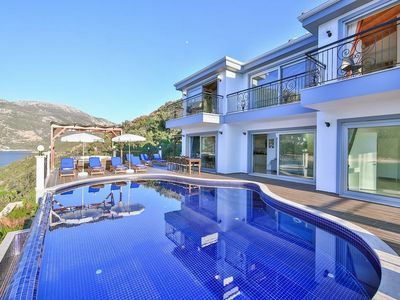 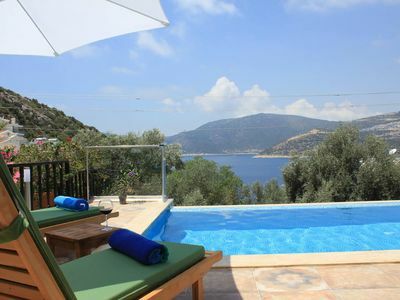 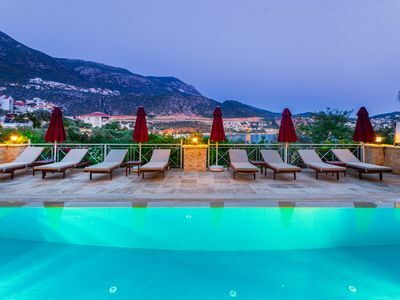 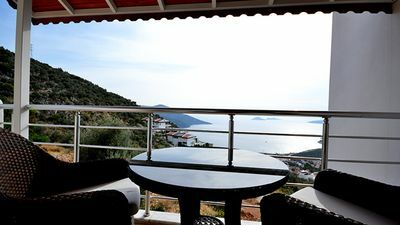 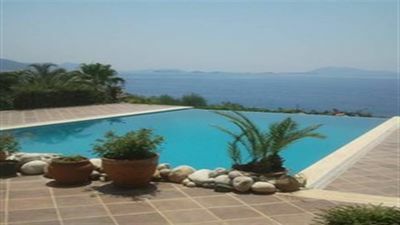 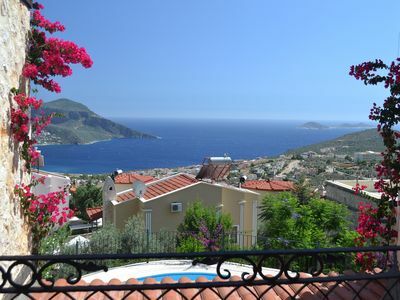 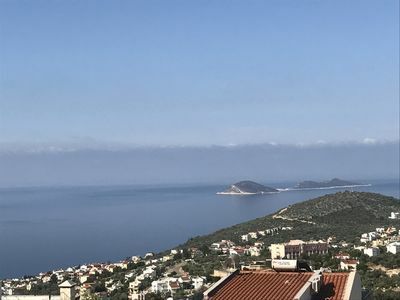 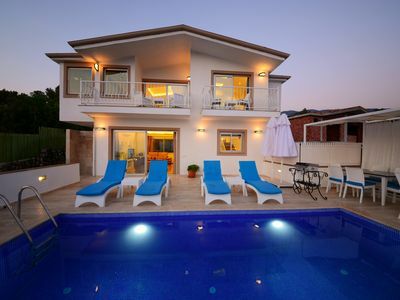 5 bedroom detached villa just 12-15 minutes' walk from central Kalkan. 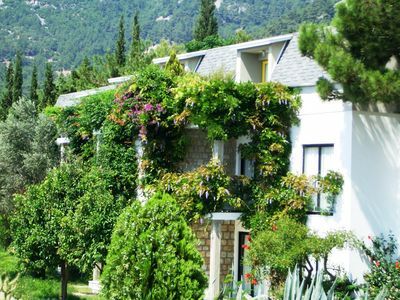 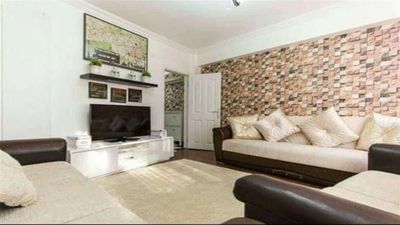 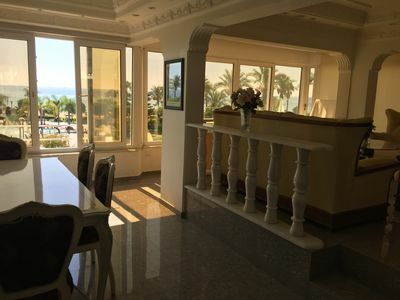 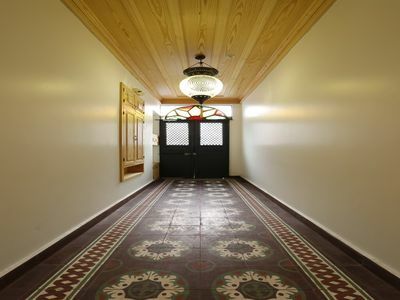 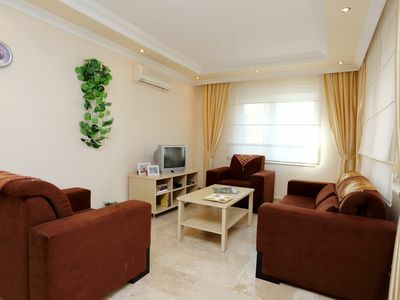 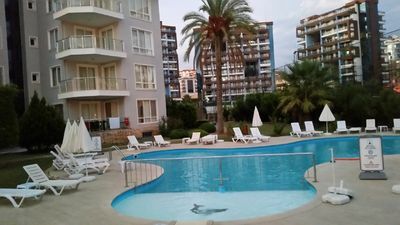 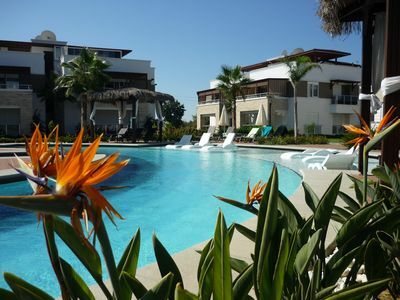 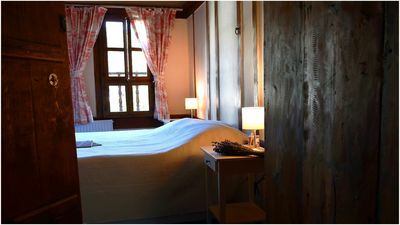 Luxury apartment in quiet district of Cikcilli from the bustling resort of Alanya.